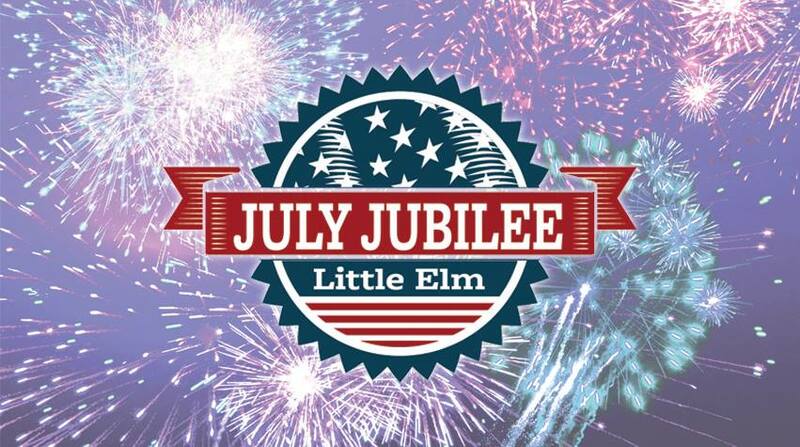 Join the Town of Little Elm, Texas for patriotic fun in Little Elm Park! Fun starts at 5 PM and fireworks begin at 9:30 p.m.
No animals allowed in the park. This is for their safety! No fishing in the park. Outside grills are not allowed in the park. You may only use the established grills. Parking in the front lot will require a prepaid pass, which will allow come and go privileges. Stay tuned for more details! The grass lots near the softball field will be a $20 lot. This is first come, first serve and does NOT allow come and go privileges. A shuttle will run from noon-11 p.m from the Little Elm Athletic Complex on Hart Rd. Park there and take the shuttle to the park for free! No pets allowed. Small coolers only. Small chairs only. No tents allowed.